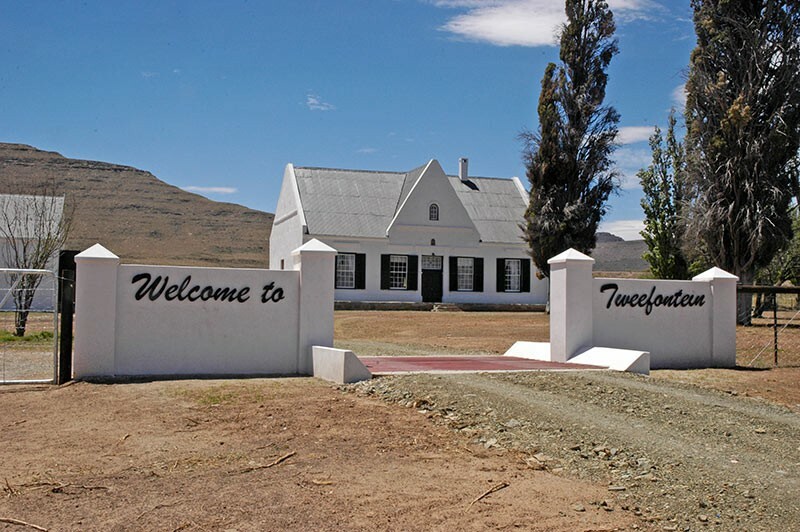 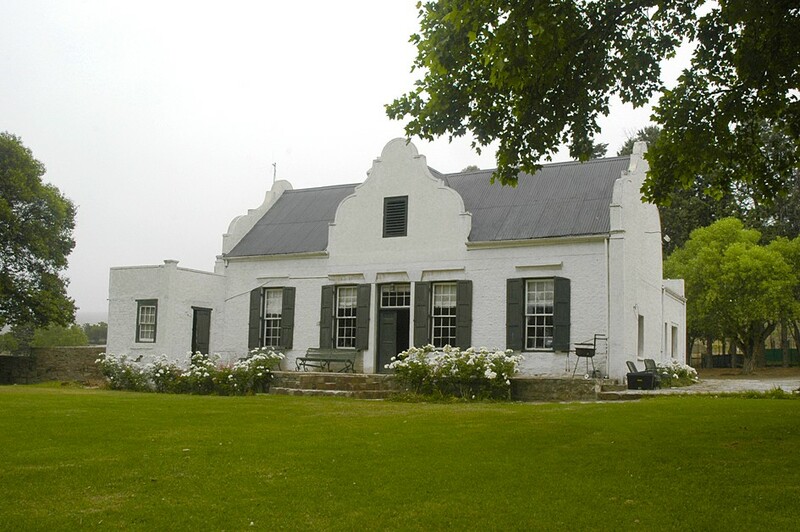 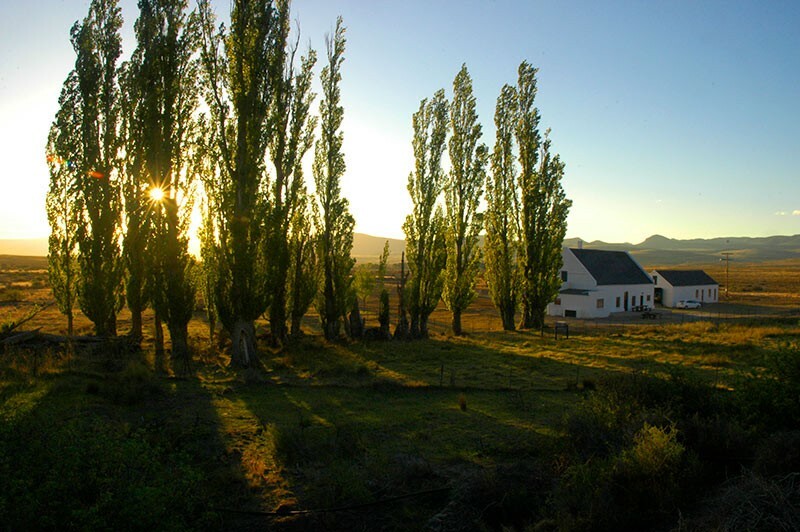 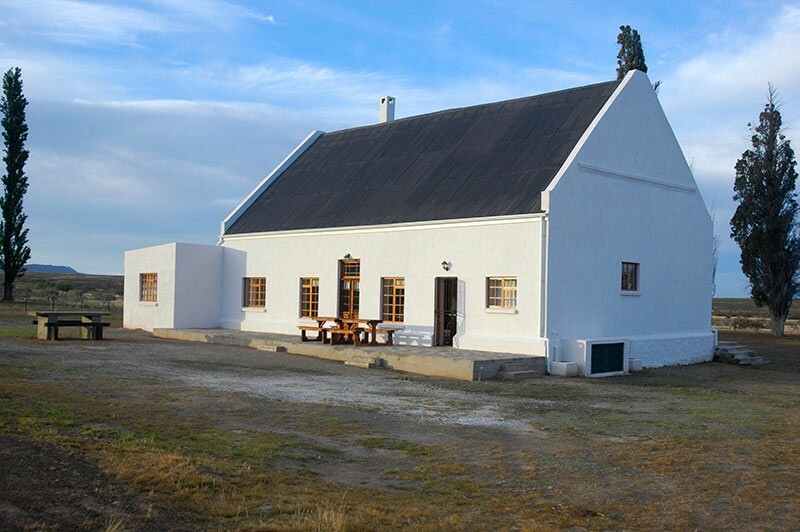 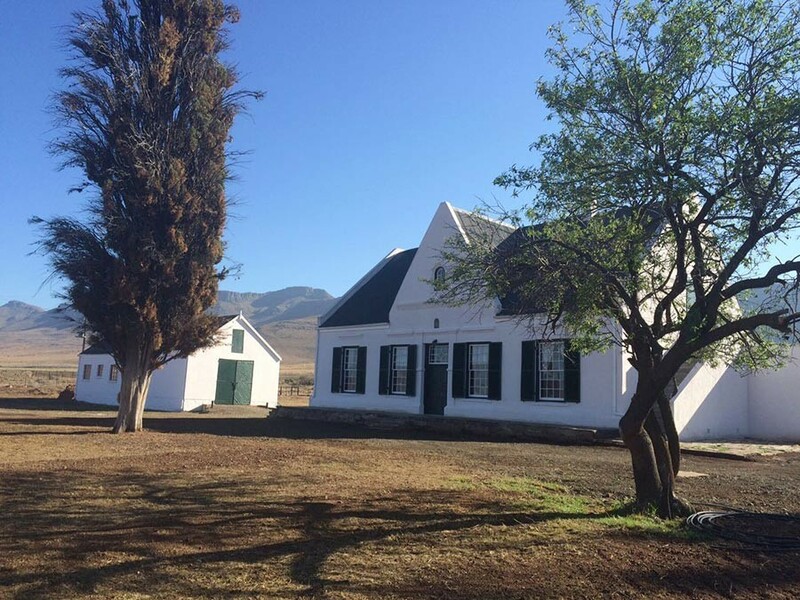 Nestled at the foot of the majestic Lootsberg Mountains lies the beautiful and historic farm Blaauwater which has been in the Kingwill family for four generations. 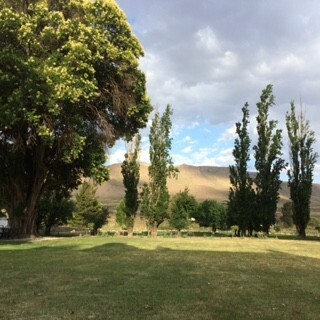 Merino sheep, known for their quality wool and mutton have been the "lifeblood" of the farm for more than 100 years. 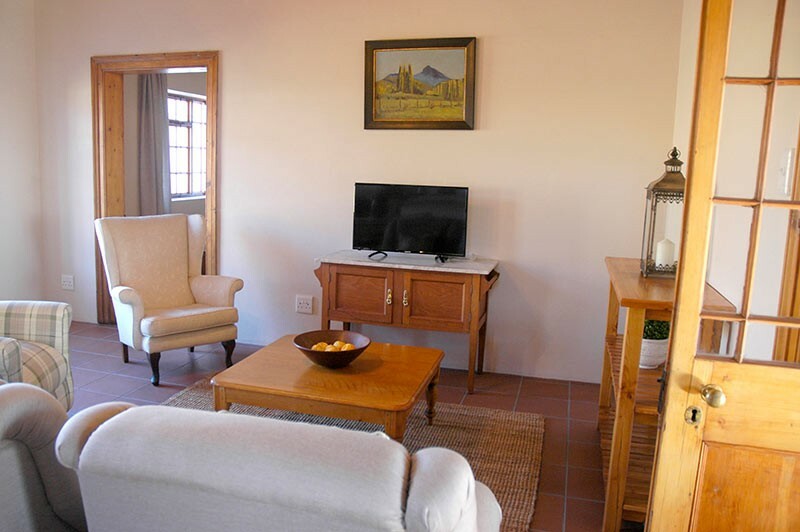 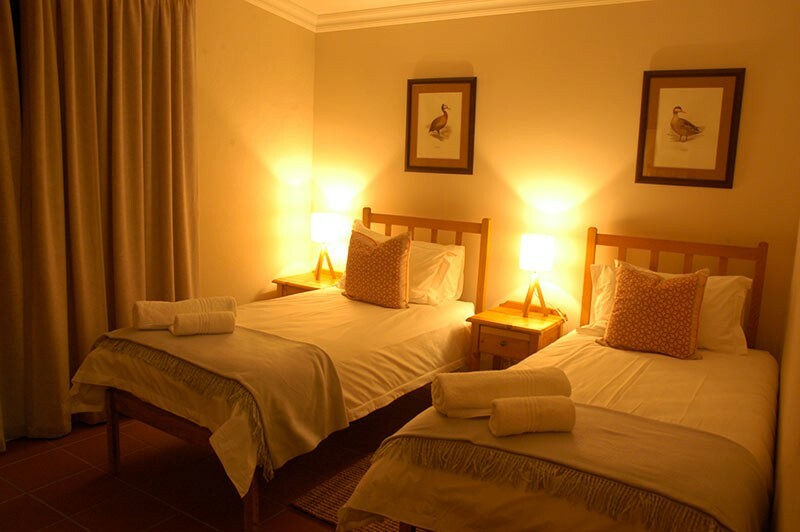 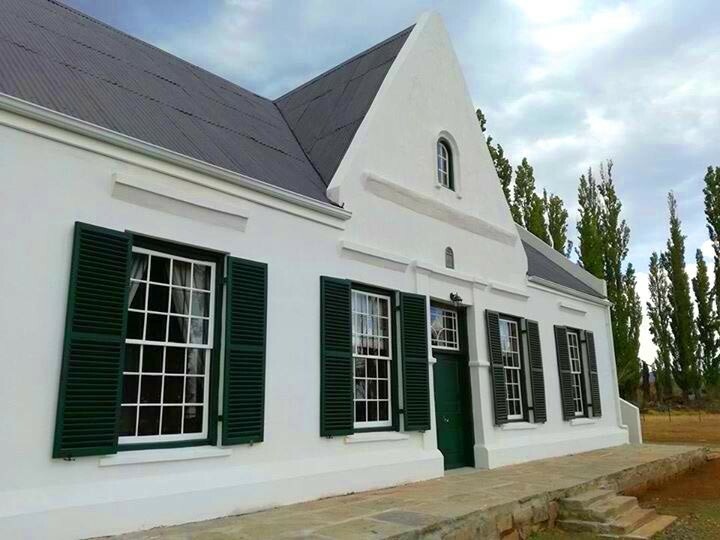 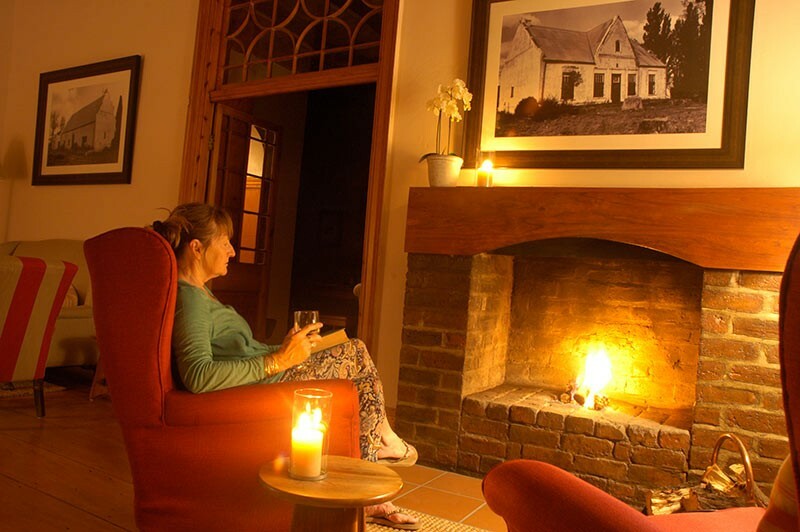 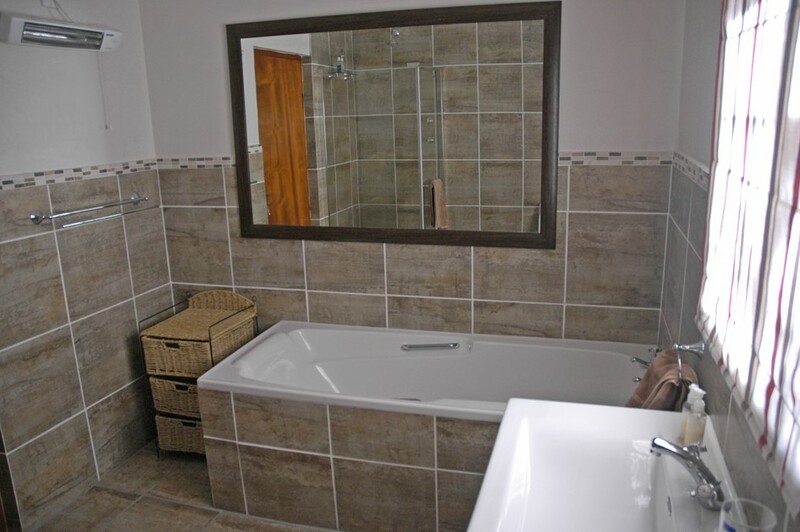 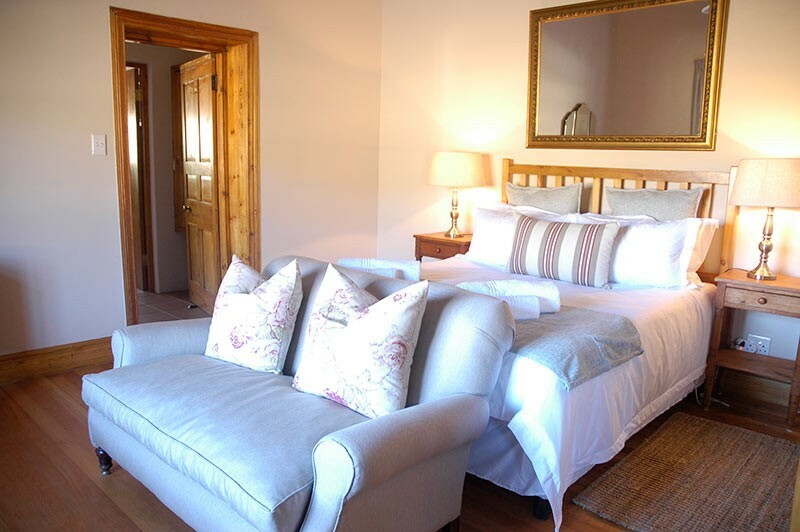 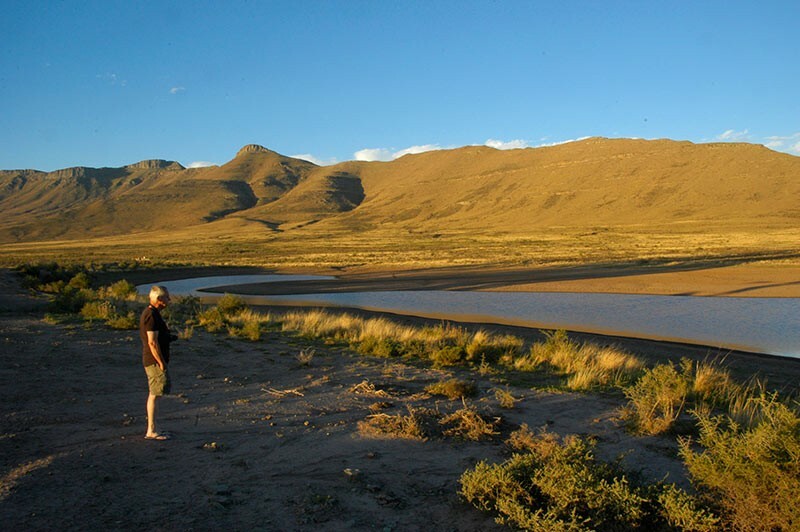 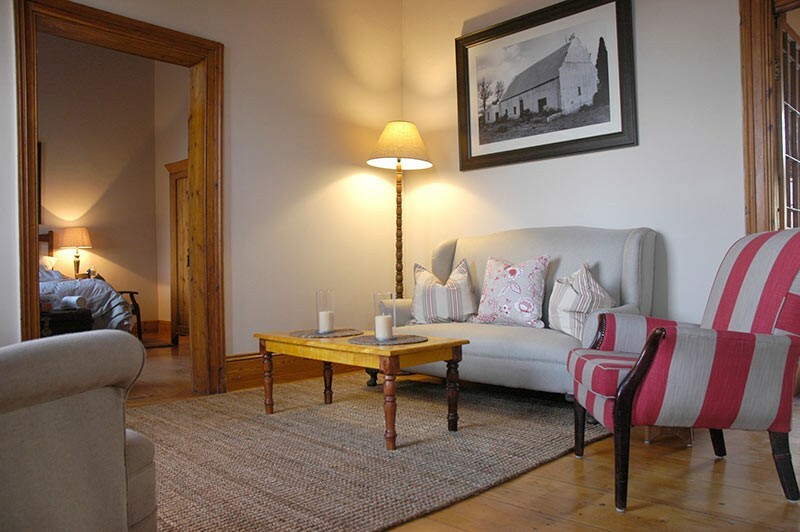 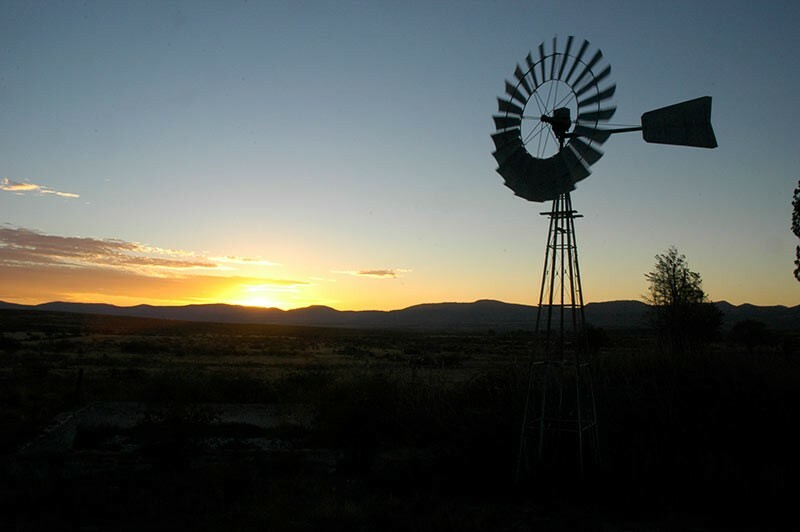 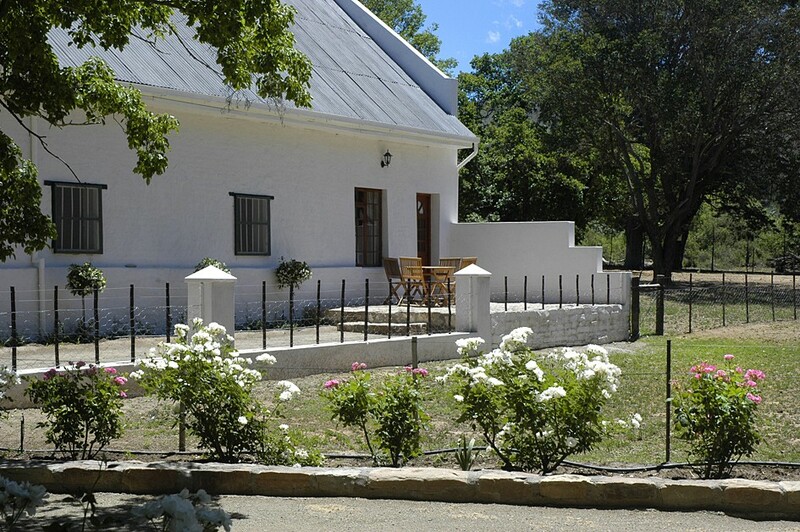 The northern section of the wagonhouse (built in 1863) has been converted into stylish accommodation where the peace and tranquillity the Karoo, magnificent views of the mountains and myriads of stars at night can be experienced. 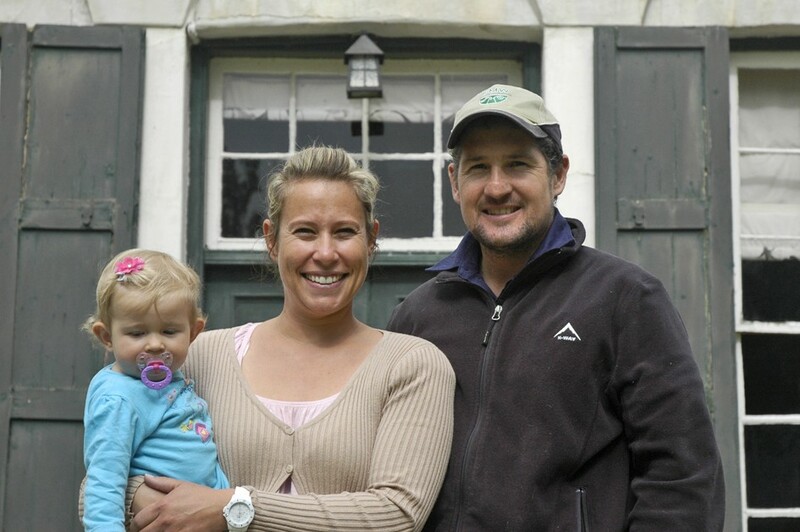 Justin and Liesl, the 4th generation of Kingwills, invite you to revitalize your soul in this picturesque setting. 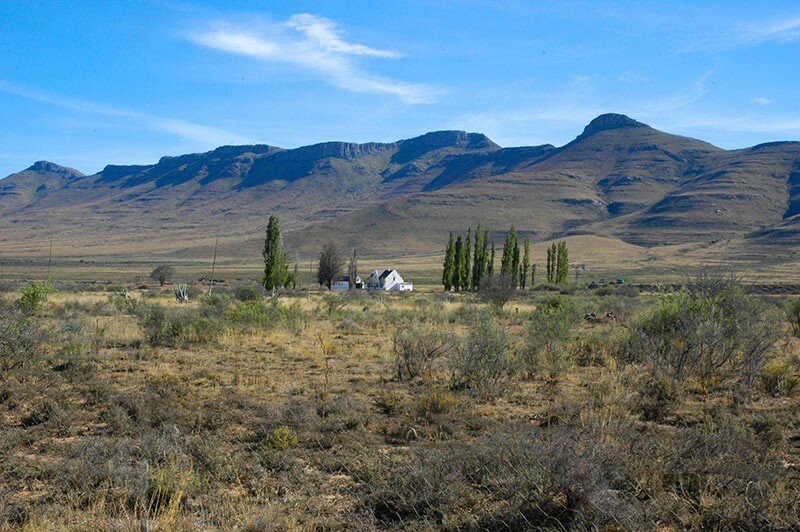 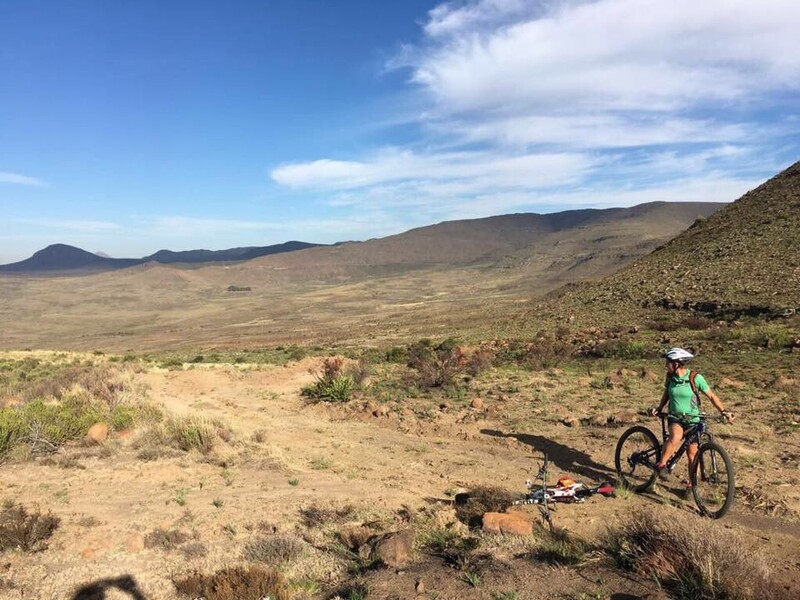 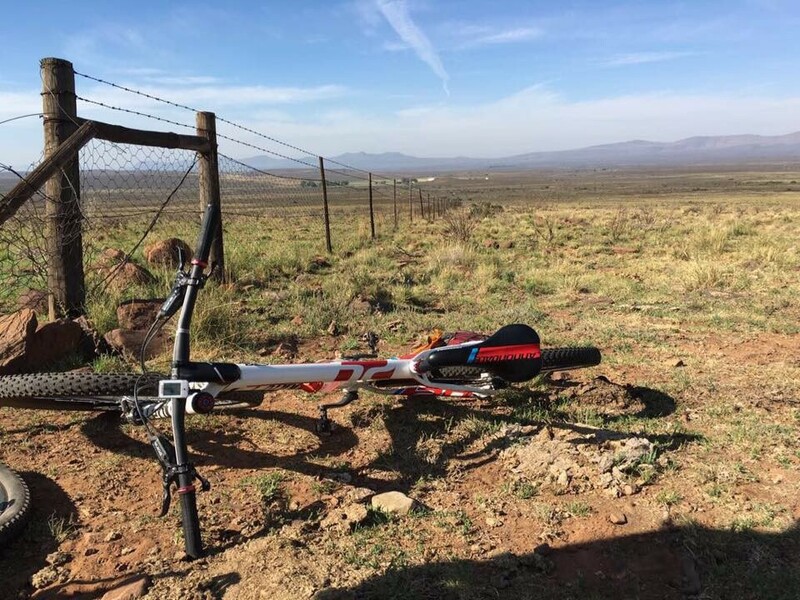 Enjoy hiking or mountain biking up the old Lootsberg Pass. 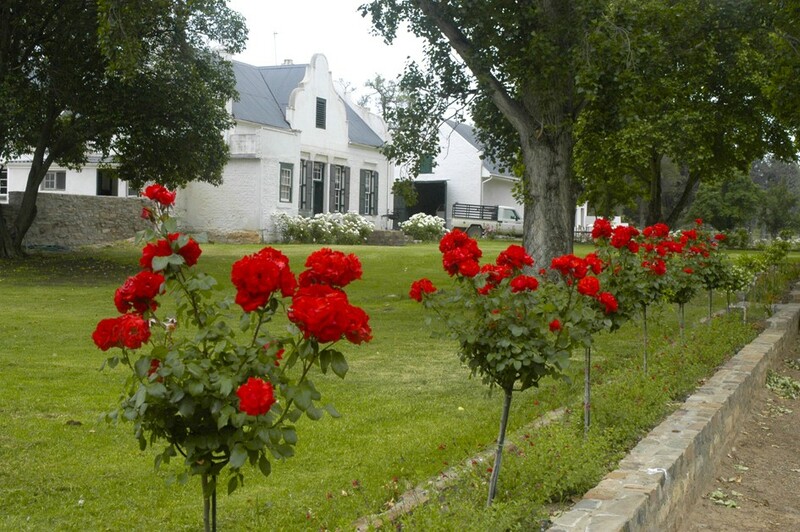 Meander around the farm yard or relax in the pretty garden under the shady trees. 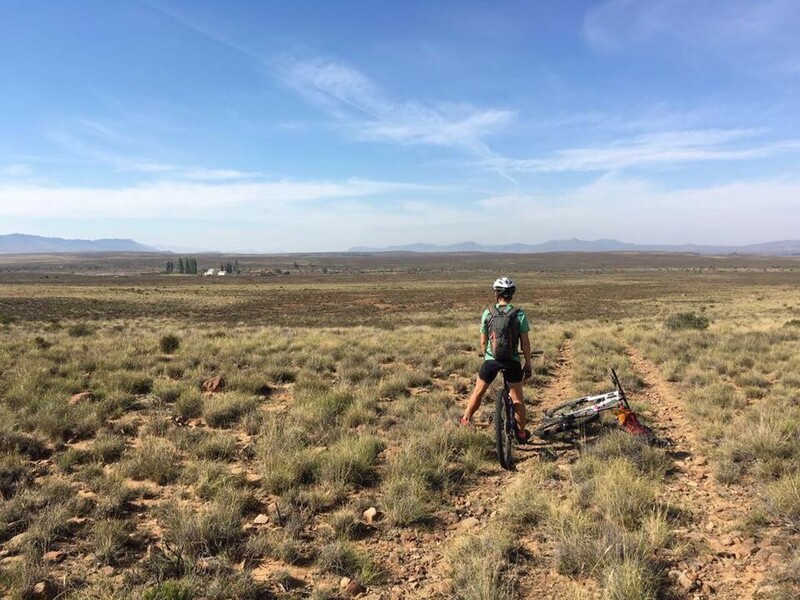 Five mapped cycle routes have been established on Blaauwater. 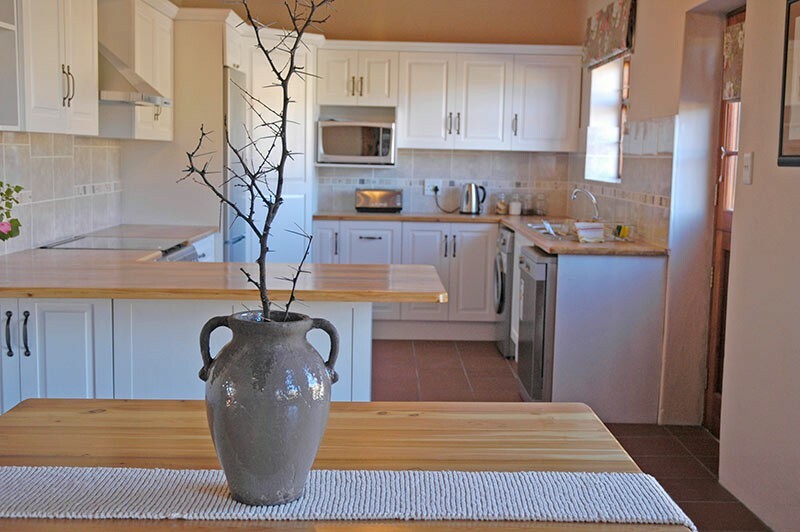 Regrettably, NO PETS ALLOWED as we have pets on the farm.